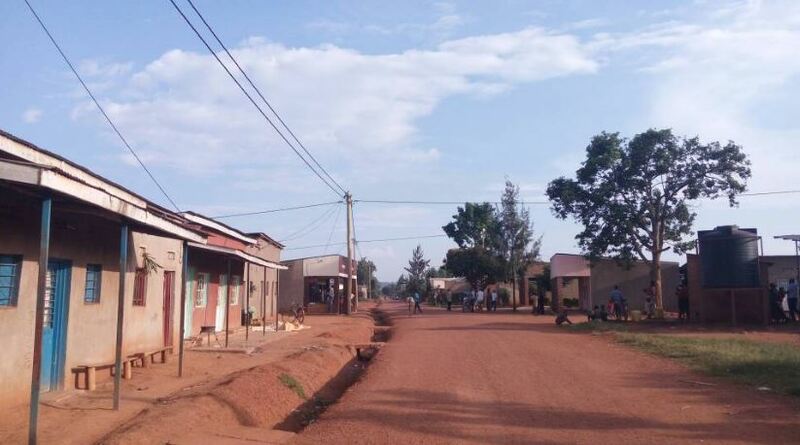 Residents of Nyarubuye Cell of Munyiginya Sector in Rwamagana District say life is different after their homes were connected to the national electricity grid. It has been a month since Nyarubuye Cell and other cells of Munyiginya Sector were lit up by the Energy Utility Corporation Limited (EUCL). According to the population who talked to Taarifa, the power provided to them will bring extra benefits especially job creation. Juvenal Ndatimana is a senior 6 student at Groupe Scolaire Munyiginya, a day school of the 12 years basic education .He says that doing his homework has not been easy using candles during the nights. “I am in the final year of my college studies; I need to read extra hours to score marks that will enable me to go university. Without electricity, this seemed impossible, but now I am assured of passing the national exam to join University,” he says excitedly. He says the power they were given by EUCL is less expensive and saves time compared to other means. “You could go to have your cassava or maize ground and spend the whole day there due to long queue of people waiting to be served. They used ‘diesel’ fuel and it would take 30 minutes to grind a bag of 30 kilos but now, it takes two to five minutes and the prices are affordable,” he recounts. Angelique Uwingabiye, a healthcare worker says that their work would sometimes not be done due to their cell phones that would go off anytime. She says that they follow up expectant mothers from early days of pregnancy until delivery and afterwards. According to Laurent Butera, the Manager of the Energy and Utility Corporation Limited in Rwamagana District, more than 1000 households of Munyiginya Sector have been connected to electricity through the Access Rollout Program. This program started in 2016 saw 8077 households of seven sectors of Rwamagana District and two cells from Kayonza District get the on grid power in their houses. Among those who benefited of the EUCL electricity are 42 church houses, 10 classes, two cells’ offices and two health posts.